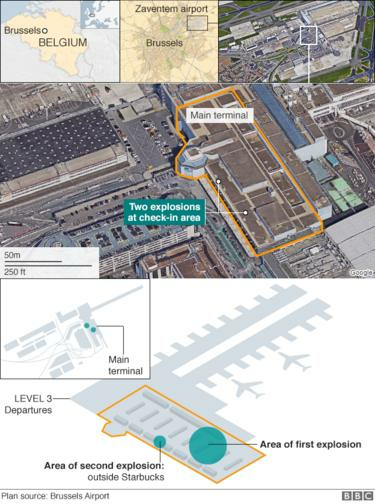 According to the media, around 8:00 am there were (at least) 2 explosions in the departure lounge at Brussels Airport. Prior to the explosions, several witnesses heard shooting and shouting in Arabic. At least one of the explosions happened near the check-in area of American Airlines. 11 people died (now at least 13), many were wounded. 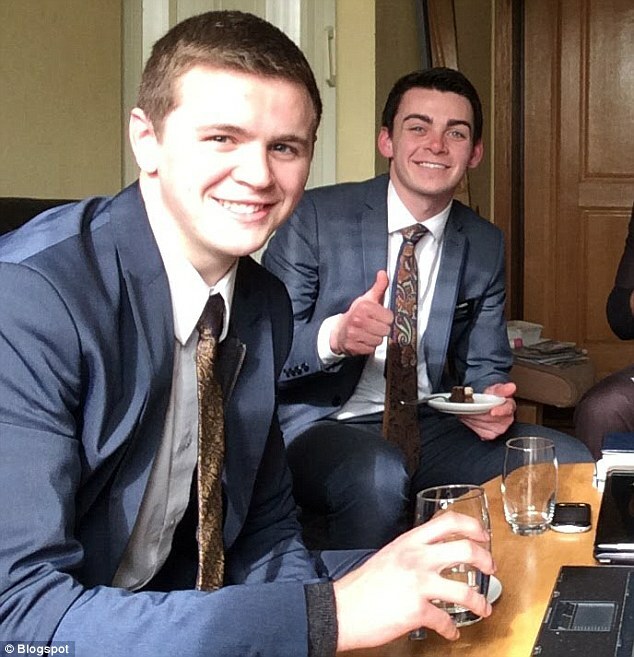 A reporter from skynews happened to be present and made a "live" report. With what I know, it obviously looks completely fake. However, I could use some help to find evidence to convince my countrymen. Last edited by Seneca on Tue Mar 22, 2016 11:24 am, edited 1 time in total. 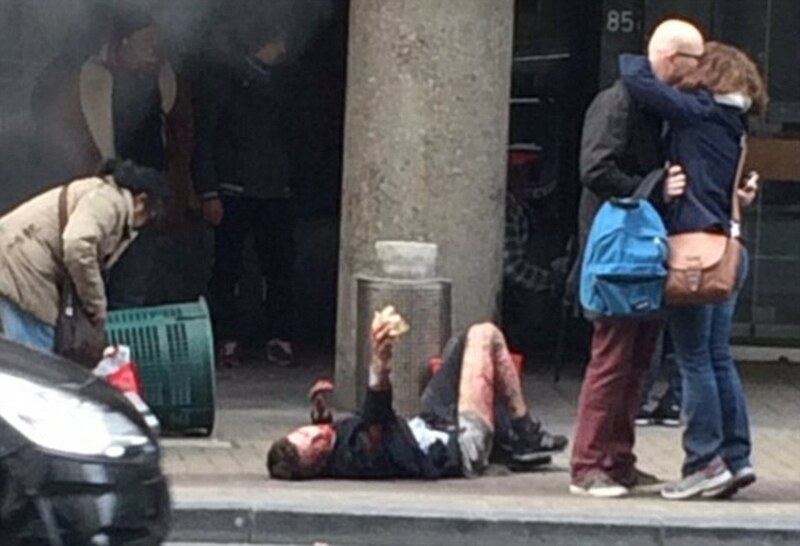 Also, according to the media, there were explosions in at least 1 Brussels metro station, "Maalbeek" at 9:11 am. This at a time when terrorism is a very hot item in the news, connected to the Paris attack. Supposedly the only suicide terrorist that survived that attack was hiding here and arrested in friday..
Let's make a start with the numbers. initial reports 11 dead, 81 injured. Intelligence agencies your number (11) is up! 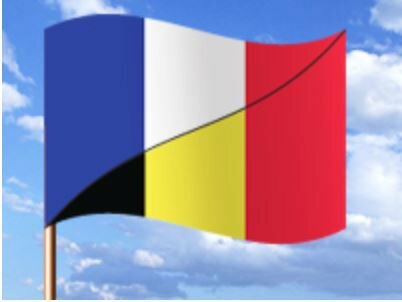 The official Twitter account of the city of Paris also changed its profile image to the colours of the Belgian flag. 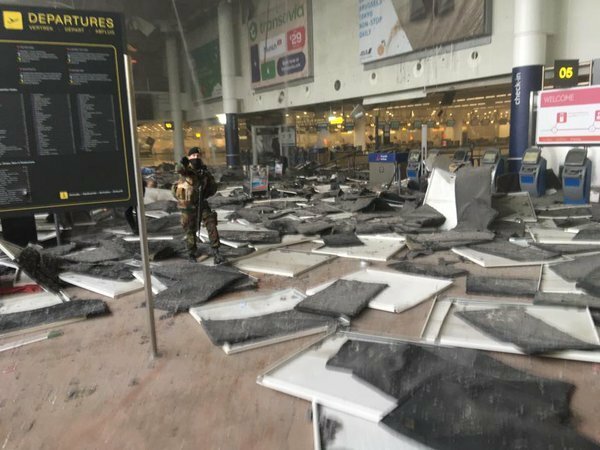 "We are wholeheartedly with the people of Belgium," the account posted. 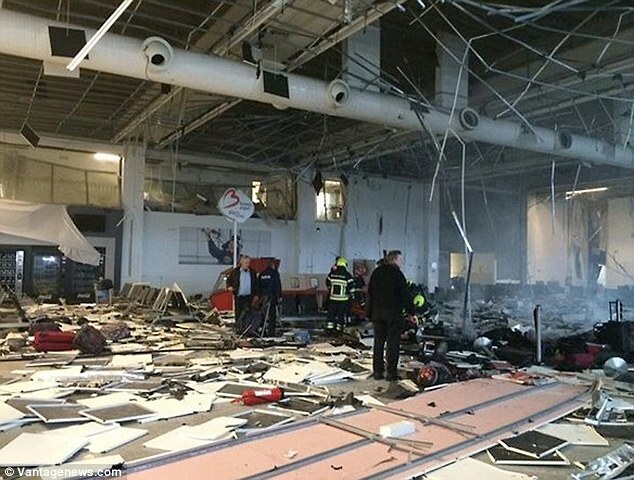 Scroll down the page to the video (Eyewitnesses at Brussels airport describe the moment the blast hit), the black guy at the end (00:49) really gets in on the act. Edit...they have now taken the video off the report. It was no wonder because it was the most contrived piece of ham acting I have ever witnessed. Last edited by kickstones on Tue Mar 22, 2016 4:10 pm, edited 1 time in total. Possibly a controlled explosion in or very near the hotel. Whilst this was going on the hotel wifi was off. Now allowed back to my room. Based on the locations of the supposed explosions, it is impossible that they caused the damage seen on the left side of this picture. Caption: "A man covered in blood walks away from the airport (Picture: AP)"
Seneca wrote: At least one of the explosions happened near the check-in area of American Airlines. 11 people died (now at least 13), many were wounded. Here in Italy, the noose media says the casualty figure now is "at least 34" - and over 100 wounded. Seneca wrote: Also, according to the media, there were explosions in at least 1 Brussels metro station, "Maalbeek" at 9:11 am. Looks like they did a better job with the smoke bombs in Boston than this. The Brussels hoax looks like it was hastily planned, none of these vicsims seem to be in much pain at all. Where's the wound on the Authentic Chicago guy? According to the "Dailymail" Mr Mason (pictured below) survived Boston, Paris and now Brussels. How can a nail bomb cause the ceiling tiles to fall without doing any other visible damage, for example to the billboards in the second picture? And don't tell me the suicide terrorists were flying near the ceiling. The first picture could also be from another building. 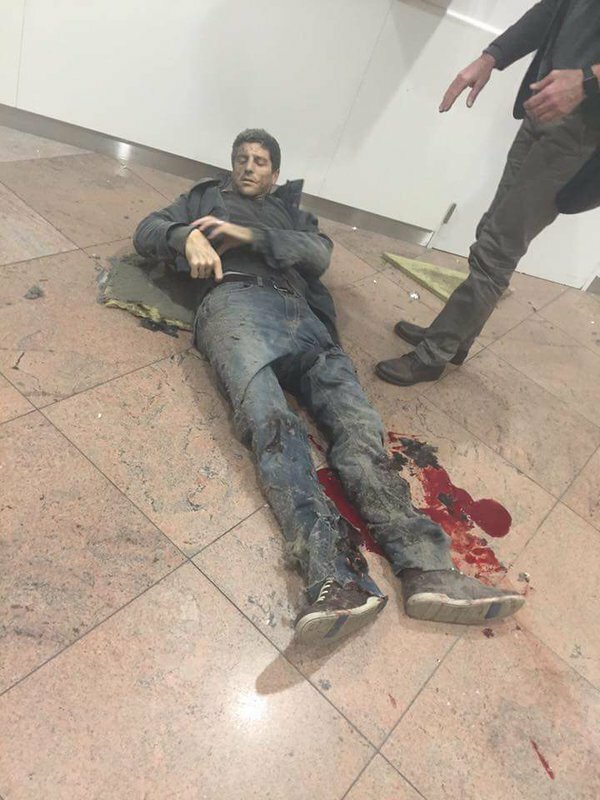 Just like in Paris, one of the "suicide terrorists" survived. His suicide vest was found and was safely detonated. Can you guess from the picture which of the 3 men survived? The black gloves are believed to have contained detonators.